The Little Orange Company is a trustworthy, reliable company based in St Albans covering St Albans, Harpenden, Luton, Hemel Hempstead and all surrounding areas. 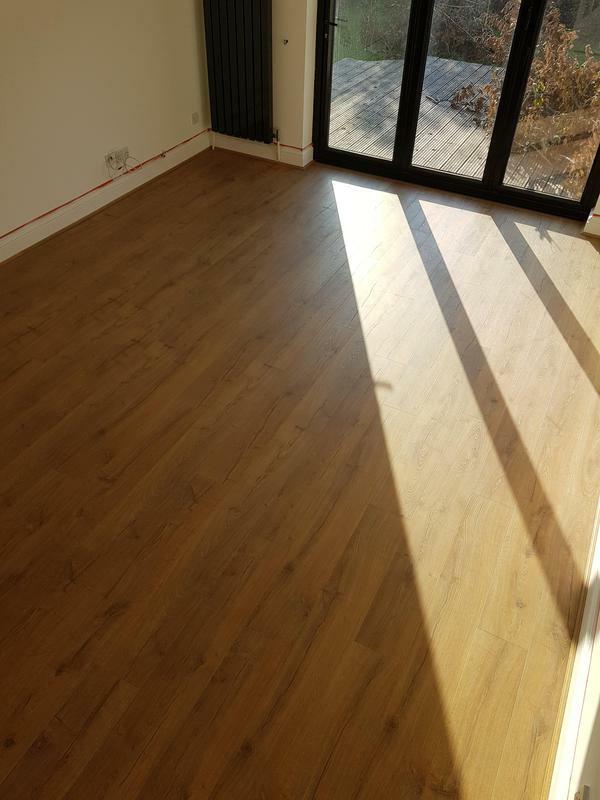 We offer flooring for the whole house, we can supply and install all types. "Brilliant! Would thoroughly recommend using this company, Wayne and his team were polite, courteous, did any excellent job, even when the third party flooring supplier let me down they were helpful and worked around the problem. 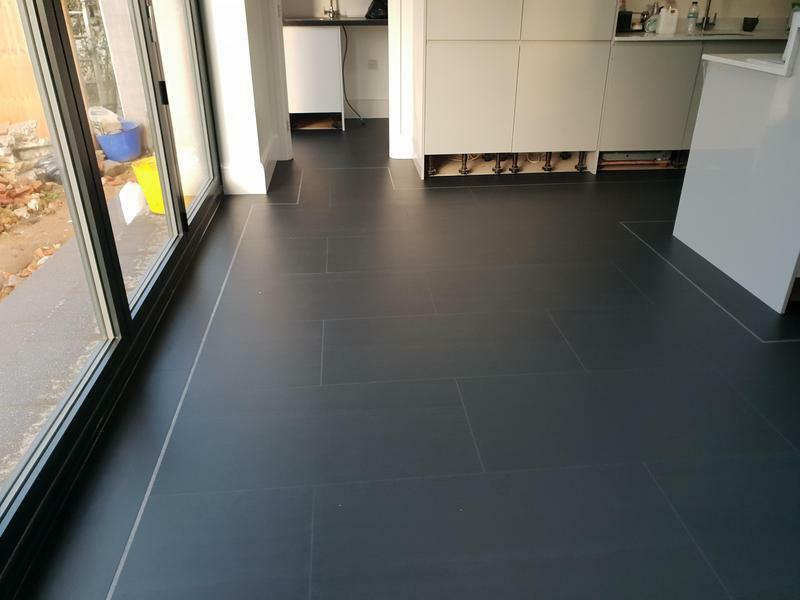 (By the way never use UK flooring direct to get your materials)"
"Very professional company. Took the time to make sure everything was 100%. Would use again"
"Wayne and Pierre were absolutely brilliant. Start to finish was a breeze, and both are the utmost professionals. I'll definitely be coming back with more work!" "I'm very happy with the work Wayne and Pierre have done. Wayne is very professional, reliable and easy to talk to. I would definitely recommend his work!"